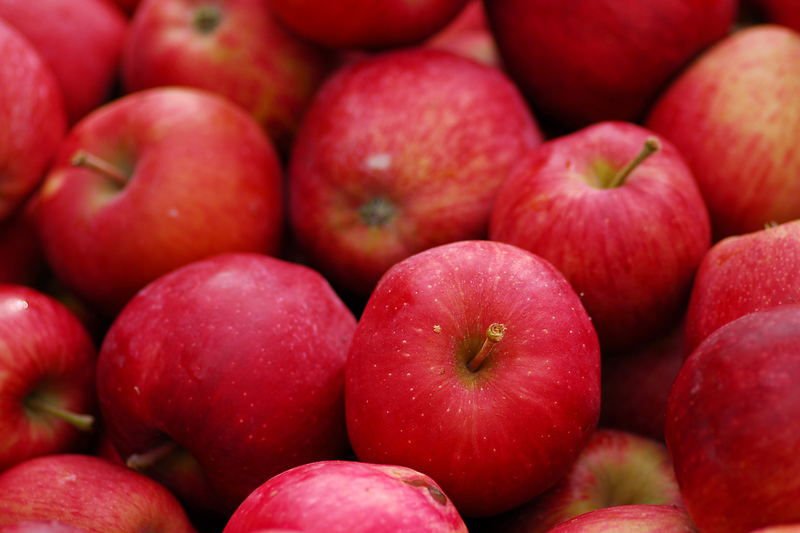 Apples offered by our company come from organic farms located in the lowlands of Mazowsze region. Our apples produced for hundreds of years by the same method by successive generations of growers have their unique taste thanks to the soil, climate, atmospheric conditions and special varieties unknown in other parts of the world. 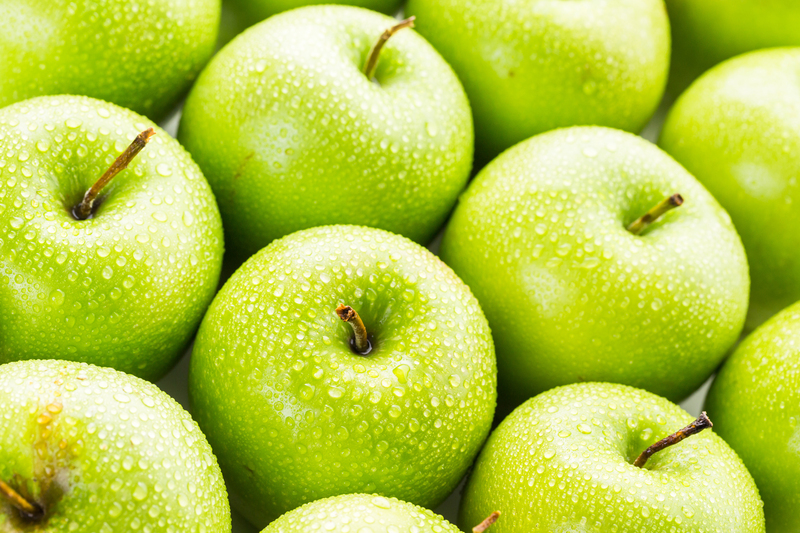 Apples that hit the tables in more than 100 countries are most recognizable among apples from USA. It should be noted that Poland is the second producer in the world of dessert apples, and apples from the plains of Mazowsze are considered the best in the world. In our offer you will find organic dessert apples of the highest quality according to the varieties listed below.